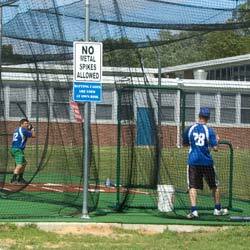 Our solid green Stadium Padded Batting Cage Turf is perfect turf for the most demanding conditions. 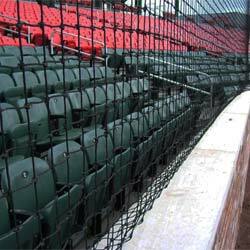 Stadium is a nylon turf product, making it one of the most durable options on the market. This turf is great for busy sports facilities and complexes and perfect for players and teams who are going to really put it to use. Stadium is made to hold up in extremely high traffic areas while suffering little wear. 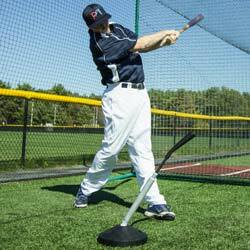 It holds up to the demands of rigorous, every day cage use, all while still looking great. 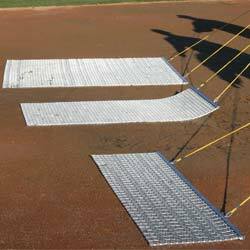 15' rolls available in 35', 55' & 70' batting cage turf rolls.